June 19, 2018, Tokyo—Ascender Capital Limited (“Ascender Capital”), a Hong Kong-based value orientated investment firm focused on opportunities in Asia including Japan, is a long-term shareholder currently owning approximately 0.8% of Sumitomo Densetsu Co., Ltd. (“Sumitomo Densetsu” or “the Company”). Ascender Capital has a positive track record of engaging constructively with companies to achieve greater corporate value for all stakeholders. From 2013 to 2014, Ascender Capital was for instance instrumental in unlocking value at BP Castrol KK (5015.JP), suggesting improvements that led to a significant positive rerating in its share price. In alignment with the aims of the Japan Stewardship Code and global best practice, Ascender Capital has been engaging with Sumitomo Densetsu since November 2017, asking the board to address key governance and capital allocation issues. FY 2018 was a stellar year for Sumitomo Densetsu as the company continued its trend of consistent profitability and improving margins. Revenue increased 7% and operating income increased almost 20%. Nevertheless, Ascender Capital’s analysis shows that poor oversight of capital allocation issues is causing the Company to become severely overcapitalized and significantly undervalued compared to peers despite its superior business model and operational execution. Ascender Capital has written to the board of Sumitomo Densetsu and met with company representatives in Osaka, but has not yet received any definitive information, analysis or strategic justification with respect to these issues, either publicly or directly to Ascender Capital. 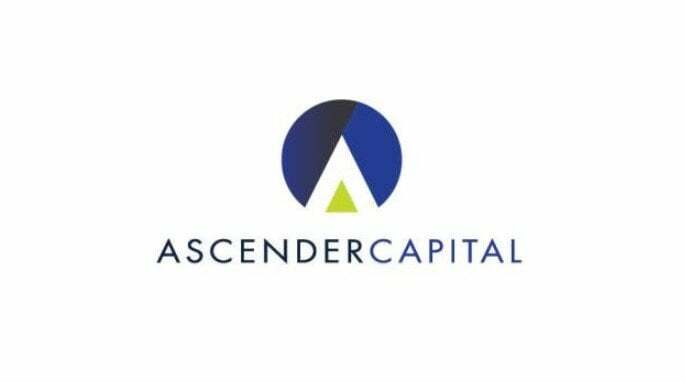 In light of the forthcoming AGM on 26th June 2018, Ascender Capital has therefore determined that it is in the interests of all shareholders to express its analysis and suggestions for improvement in public. The Company’s balance sheet has become greatly overcapitalized, with non-core assets, including net cash and deposits at the parent company level, increasing by 27% in FY2018 to become 51.7% of total equity, up from an already excessive 48.7% in the previous year. Net Cash and Cash Equivalents as a percentage of equity at Sumitomo Densetsu are more than double its peers, for a business which inherently requires less capital. Moreover, among peer companies Sumitomo Densetsu is the only company lending cash to its parent company. Having these funds deposited at the parent company Sumitomo Electric Industries effectively hides the Company’s available cash under Other Current Assets, and reflects poorly on its independence and therefore on corporate governance. For FY2018, ROE increased only slightly, from 9.7% to 10.4%, despite a 24% increase in net income because of a 27% rise in non-core assets, including net cash and deposits at the parent company. As a result, Sumitomo Densetsu’s valuation of 4 times on an Enterprise Valuation to EBIT (EV/EBIT) basis stands at a 50% discount to the average valuation of its peers even though it is a superior business and should instead be valued at a premium. Although the Company has proposed a 19% increase in its absolute dividend for FY2018, because profitability increased by 24% for the year, the dividend payout ratio has effectively been reduced from 28% last year to 26% and the yield to 2.5%. If the company adopted the proposed 80% dividend payout ratio instead, the dividend yield would go up to 7.7% at the current share price. 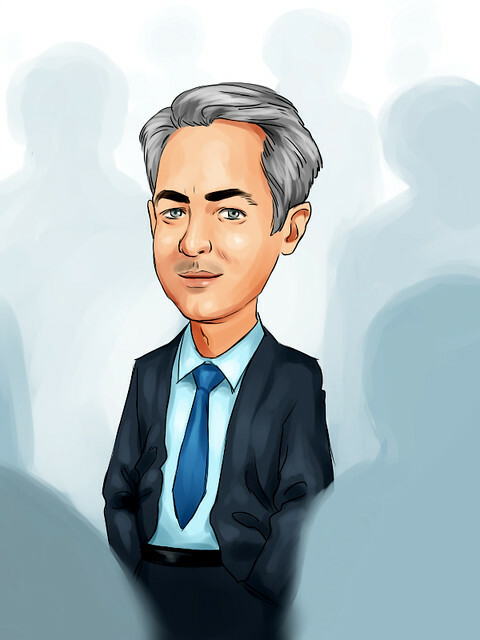 Founded in December 2012, Ascender Capital is a Hong Kong-based value orientated investment firm concentrated on opportunities in Asia including Japan. The fund focuses on high-quality companies with a track record of profitability and earnings growth.